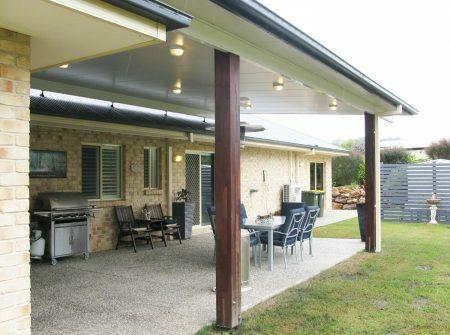 InterPatio’s insulated patio system is engineered to keep cool in summer and warm in winter, giving you the ultimate outdoor living experience. 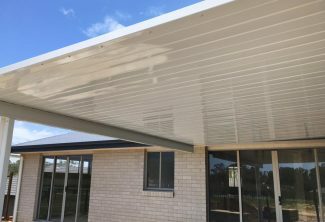 With its unique panel locking system, ​and ribbed or corrugated profiles, Interpatio ​is easy to install and will fit seamlessly with your existing roof profile. 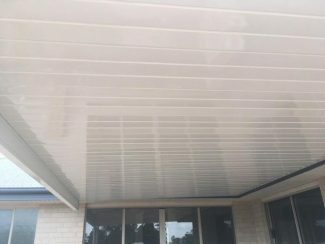 Interpatio has a contemporary ceiling finish and comes in an extensive colour range so you can rest assured ​it will match your style. 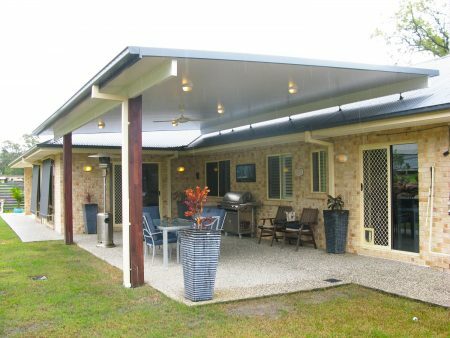 Based in Geebung we service North Brisbane, South Brisbane, and the Sunshine Coast, Call 3265 6677 to book your free quote now. 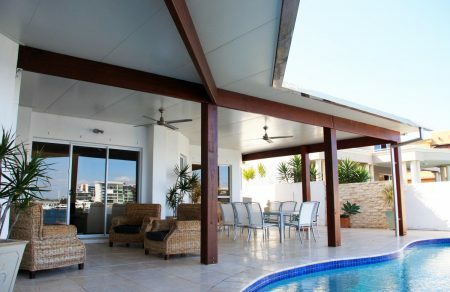 InterPatio’s V-Line single skin patio system, with a high gloss and unique VJ panel locking system is the simplest and most economical patio system available. 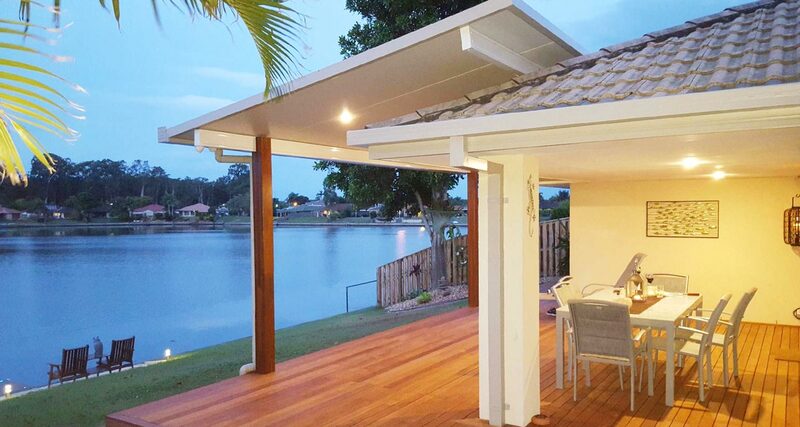 Whether you have a flat roof, gable, flyover, carport or skylight, ​Interpatio’s​ range of V-Line Single Skin​ will have just what you need to create a seamless addition to your existing roof profile or to your new home.